This course is also available as an in house course. Risknowlogy offers a SILComp® certified PFD calculation course. The course teaches you the fundamentals, the theory but also demonstrates in practice how calculations are made. The course addresses reliability techniques like simplified equations (IEC 61508), fault trees, Petri Nets and Markov. 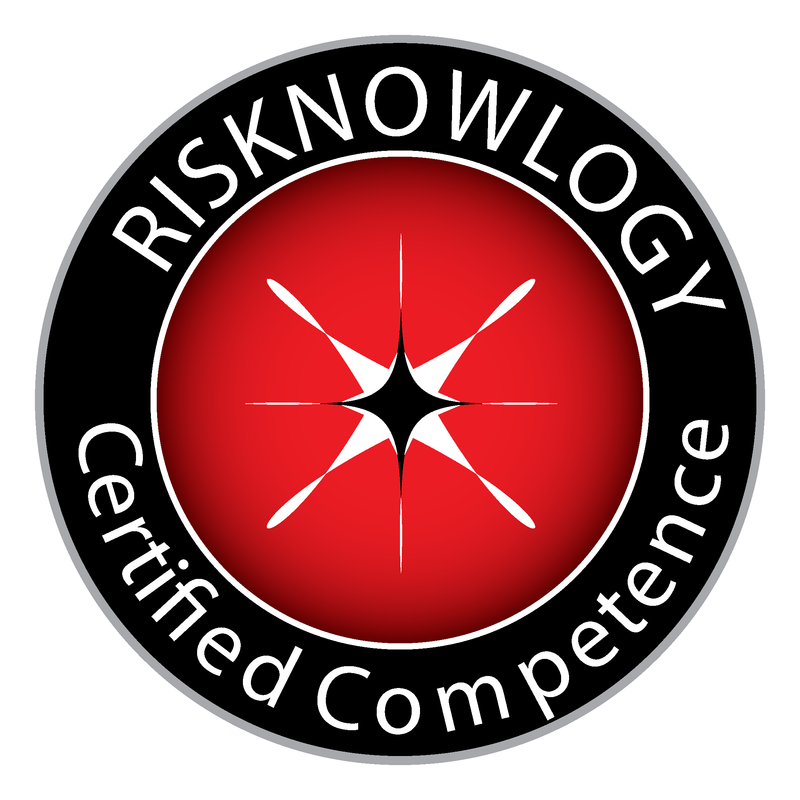 Risknowlogy Certified Specialist: Exam score >60%. Risknowlogy Certified Specialist with distinction: Exam score >85%. And possibly to have experience in PFD calculations or about to be involved in such calculations. After the training class, certification can be obtained as a qualified professional in PFD Quantification. A case study needs to be prepared for review. For more information simply contact us.